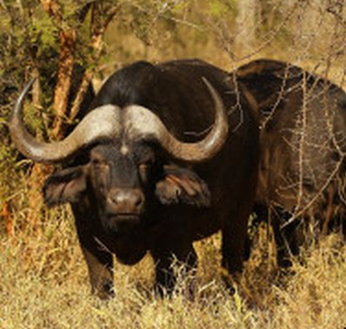 The most expensive Buffalo Bull in the world is a bull named ‘Horizon’ from South Africa. It costs an almost unbelievable $3.25 million dollars. Horizon is a relatively young Buffalo Bull, which is only 4 years and 10 months old. It has massive bowed horns that measure 130 cm long. According to the South African Stud Breeders’ Association, this Buffalo Bull has been reportedly sold for the price of $3.25 million dollars, becoming the most expensive Buffalo Bull in the world.